Valentine’s Day is right around the corner and it is the perfect occasion to give wings to your messages of love and appreciation! 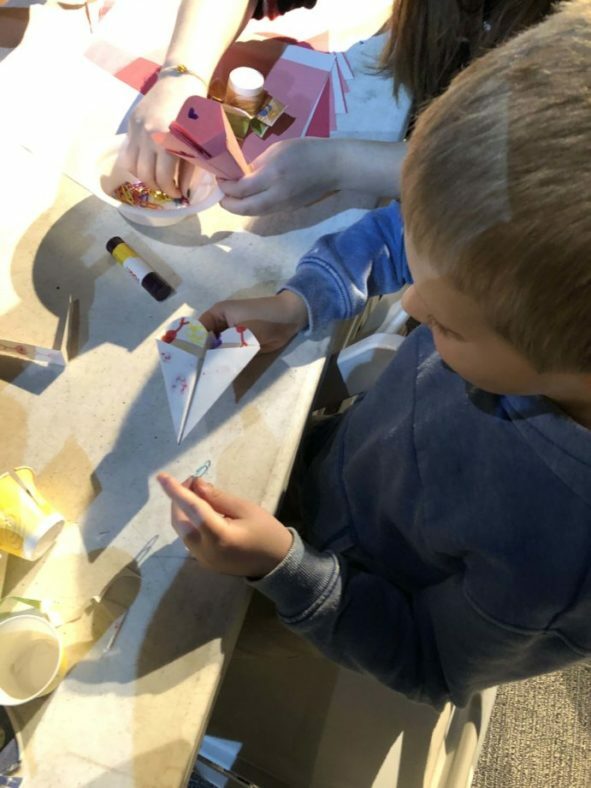 Come create adorable miniature paper plane valentines and test how far they can fly. Activities included with your paid admission and as always members enjoy free admission!